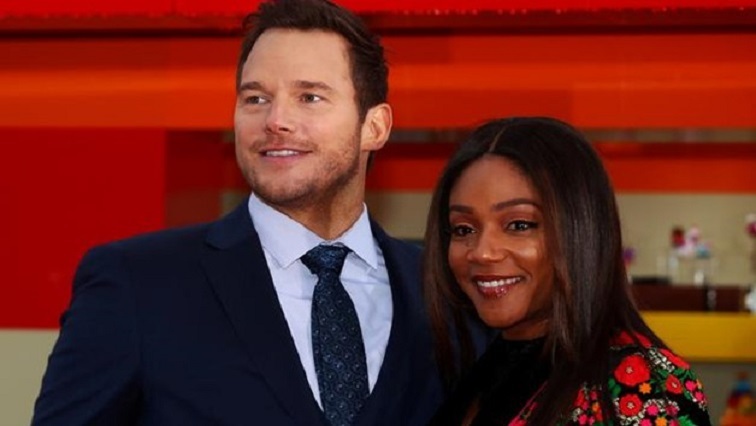 'Lego Movie' sequel hopes to build on the first - SABC News - Breaking news, special reports, world, business, sport coverage of all South African current events. Africa's news leader. Chris Pratt and Elizabeth Banks once again voice Emmet and Wyldstyle in the new brick world. Residents of Bricksburg return to the big screen this week in “The Lego Movie 2: The Second Part”, this time finding themselves in an apocalyptic world after the invasion of strange heart and star-shaped extra-terrestrials. This entry was posted on 08 Feb 2019,03:25PM at 3:25 PM and is filed under Lifestyle, Homepage Featured Story Slider. You can follow any responses to this entry through the RSS 2.0 feed. Both comments and pings are currently closed.